Meet Felix Diaz - Started Drop shipping in 2010 with just $10! 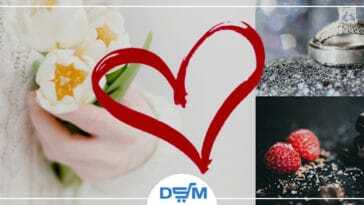 Meet Felix Diaz – Started Drop shipping in 2010 with just $10! 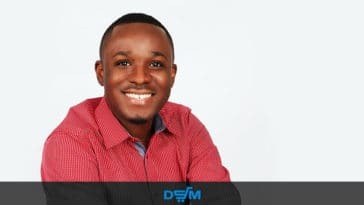 This week I have reached out to Felix asking to interview him and share his amazing story, about how he started his drop shipping career 8 years ago with no budget and what did he learn since. So Felix, how did you find yourself starting your drop shipping venture? Not a lot of people were so aware of the great benefits back then. I ordered a football for a friend and thought I can make a store front online and do the same for others. When have you started to learn the trade? In 2010 I launched a store with $10 dollars. Now I average 5k every two weeks. Other than your eBay, do you have other stores? Yes, I have an organic soap company that is all ran by the drop shipping method! 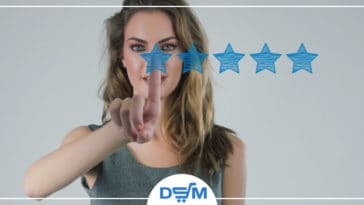 What do you think are the advantages of Drop shipping arbitrage vs classic Drop shipping? 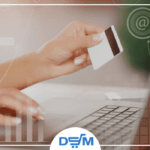 Drop shipping is drop shipping, have fun with it and learn as much as you can from both. Once you master one or the other the results are amazing! 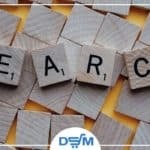 What do you do to place your listings at the top of the result pages? I make sure to add the best possible titles for all my content to be seen at the top. 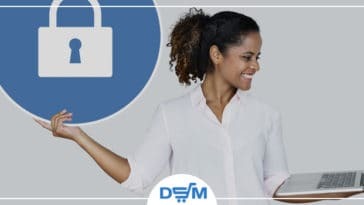 What makes drop shipping such a powerful and fast-growing business method? The endless opportunities of picking high ticket items. I think a lot of people don’t realize that they can make a ton of money from just one product. 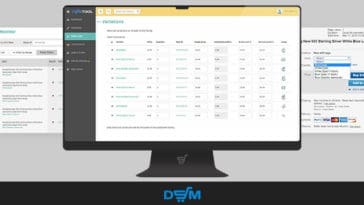 What is your favorite feature on DSM Tool? I love the themes! Makes everything so much professional and profitable! If you had to start from the beginning, what would be the first thing you would do? I would make sure to product research. Spend time finding a wanted needed monthly product. What are your hobbies and skills? I love technology. I love inspiring people on becoming the best Versions of themselves! In one sentence, what would be your recommendation for new drop shippers? It’s not easy but it will be worth it. 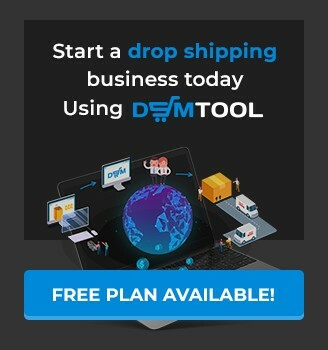 What will be your drop shipping moto? The first step is the hardest step once you take that first step anything is possible. Felix is the Founder of Drop shipping Freedom course with over 15k students. He is also the CEO and founder of lavish investments LLC YouTube drop shipping instructor. He has been drop shipping for the past 8 years and counting. Follow Felix on his Instagram page or Twitter account.